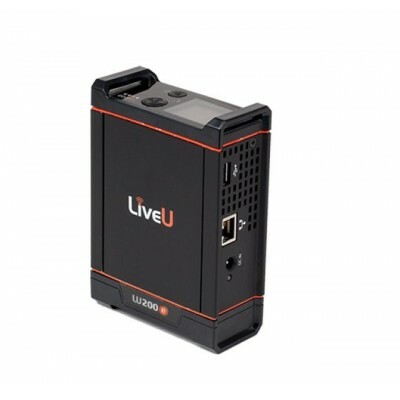 LiveU LU200e makes it simple to produce a livestreamed concert, club promotion or sporting event. 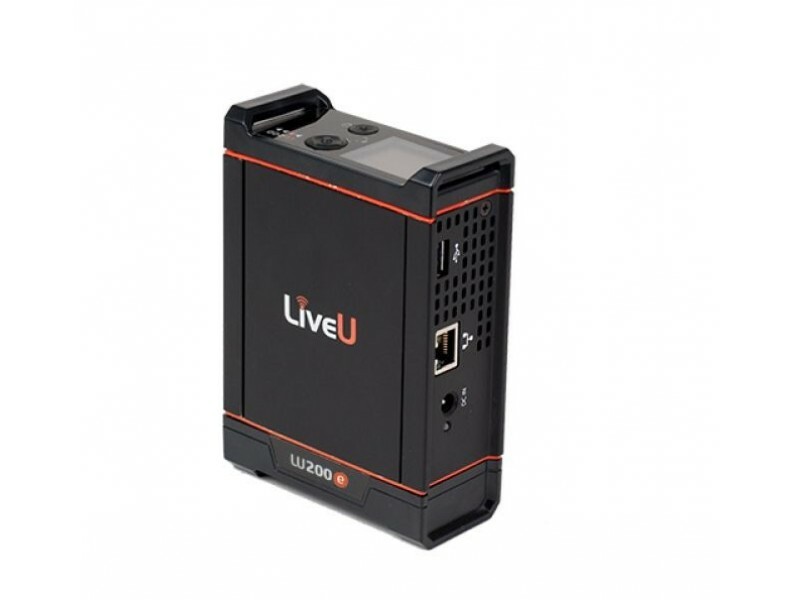 The LU200e cost-effective Video Encoder includes LiveU’s proven reliable streaming with forward error correction at no extra cost, providing the highest quality and lowest latency video even over unreliable networks such as the public internet. The LU200e also has built-in, fully enabled bonding, and allows the use of multiple network paths to increase the available throughput from remote locations.